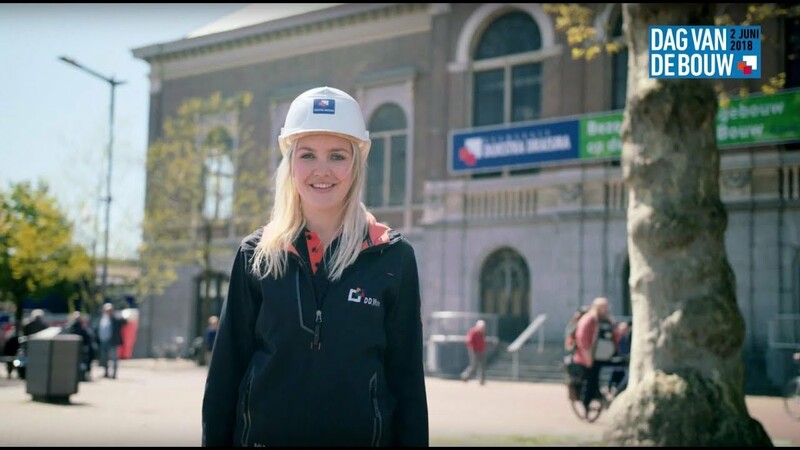 The 13th edition of Construction Day (‘Dag van de Bouw’) will take place on Saturday 2 June. 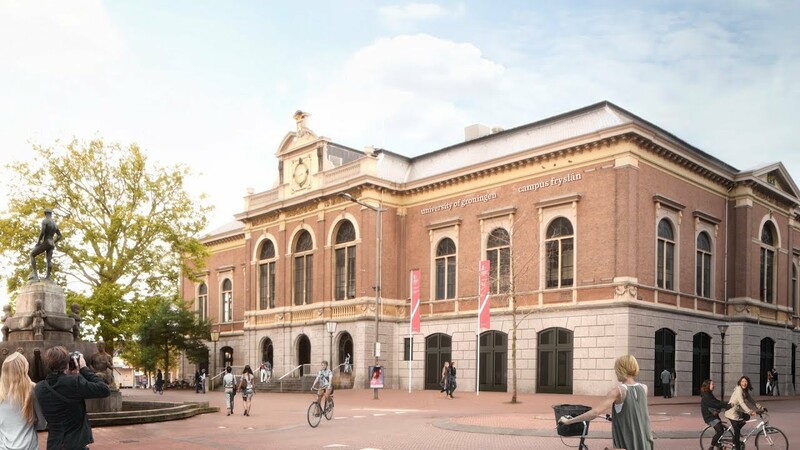 The former Beursgebouw, which is being converted into a faculty building for the University of Groningen / Campus Fryslân by construction firm Dijkstra Draisma, will open the construction site to the public to present various aspects of the construction project. During Construction Day , an initiative of sector organization Bouwend Nederland, special projects and construction sites all across the Netherlands will be open to the public. The national monument, designed as a trade centre by famous city architect Thomas Romein in 1880, was in use as the central public library over the past decades. Today it is being converted into a faculty building for Campus Fryslân, that will provide space for about 1,000 students and staff. Areas of expertise are multilingualism, culture, sustainable entrepreneurship, technology, tourism, public administration, nutrition and health. These themes are not only relevant to the Frisian region, but also at a national and international level. In addition to creating good teaching and research facilities, the focus is on making the building more sustainable. How? By improving insulation, installing solar panels and taking it entirely off the gas grid. Leeuwarden will have the first monumental all-electric teaching building in the Netherlands. The historical character of the monument will be retained. For more information about the renovation project please visit the Campus Fryslân website and follow the renovation project. Also check out this video in which the architect explains the design and the renovation plans (duration 2:42). Last modified: 25 May 2018 1.48 p.m.